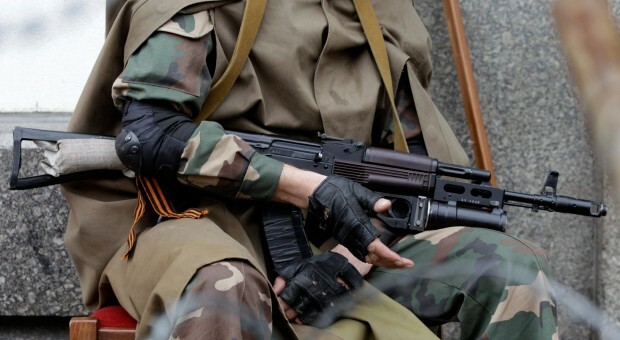 Over the last 24 hours, Russian mercenaries attacked Ukrainian emplacements in Donbas six times. 82 mm mines hit positions of Ukrainian troops near Luhanske and Tryokhizbenka in Donetsk sector; in Mariupol sector, the enemy opened fire from automatic grenade launchers and heavy machineguns near Nevelske. Ukrainian forces suffered no fatalities over the period; the government troops opened return fire three times.